People may once have been made fun of for liking nerdy things, but the tides have turned. 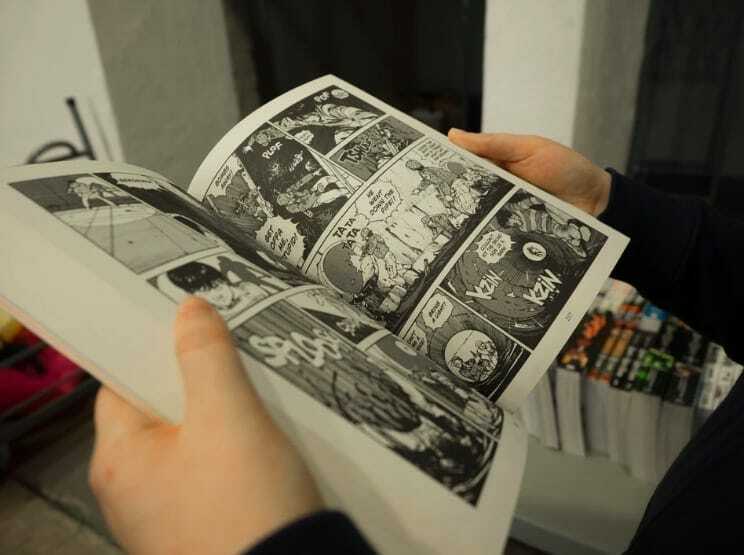 Many of the films and TV shows coming out nowadays are based on comics, the books once reserved for those who spent nights reading in their bedrooms instead of going out with friends. There are so many of them that it’s hard to choose the best, though that hasn’t stopped us trying. Before the release of supernatural horror series “Chilling Adventures of Sabrina,” Archie Comics’ Sabrina Spellman had been on TV before. However, Melissa Joan Hart’s sitcom take on the character was not as loyal to the original comics as this new series. With disturbing imagery and a taste for blood, the Netflix adaptation stays true to the darker, more horrific elements of the comic books. It’s loyal fan service for the original readers, complete with compelling stories and remarkable acting that make this series impossible to stop watching. Melissa Benoist might have risen to prominence on “Glee,” but it’s as the protagonist on superhero series “Supergirl” that she’s really come into her own. Based on the DC Comics character, the show has so far spawned four seasons that have each been better than the last. Although it was a little misguided at first, the series quickly found its feet when it moved from CBS to The CW. A superhero with a strict moral code, Benoist’s protagonist is exactly what you expect her to be and more. Her show isn’t as hard-hitting as many of the other series in this genre, and that’s okay. It’s nice to have something more lighthearted to watch, especially when it has such an empowering female lead. Speaking of the grittier superhero shows, “Jessica Jones” is perfect for that. Based on a comic series by Marvel, the program sees Krysten Ritter in the role of the titular hero. Covering topics like assault and PTSD, the show carries a noir tone that works perfectly with the actress’ capabilities. A third season is already in the works for 2019, and it’s clear to see why. The series isn’t afraid to work outside of the boundaries of its genre, a definite highlight in a world now so saturated with superhero stories. Since ‘The Walking Dead’ debuted in 2010, it’s attracted a lot of attention. It’s received rave reviews, been nominated for prestigious awards, and produced nine captivating seasons. A lot of people don’t know that the show wasn’t actually an original idea, instead being based off a comic book series of the same name. Given this medium is usually reserved for superhero stories, it’s nice to see some horror thrown into the mix. Although the series has started to dwindle as it nears its end, it’s still one of the best shows on TV. Intriguing characters meeting gruesome fates apparently never gets old. 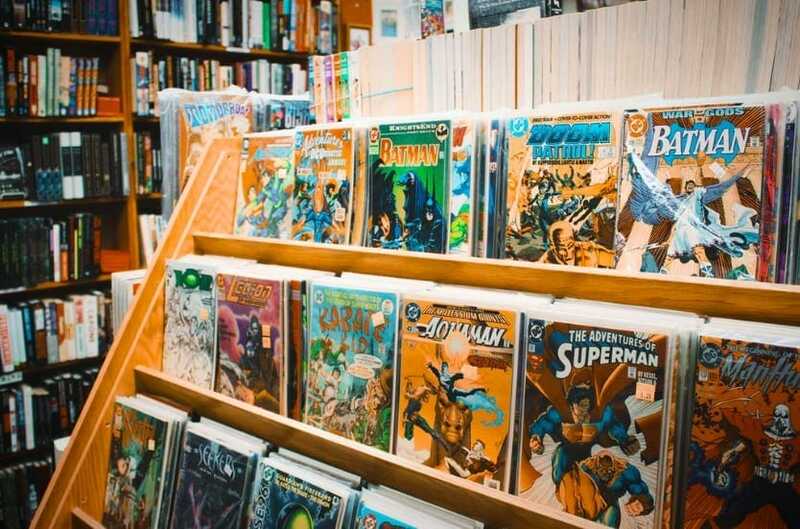 After spending all those years reading comics behind closed doors, you can now enjoy seeing your favorite stories on TV. What’s not to love about that? Which one will you pick first?